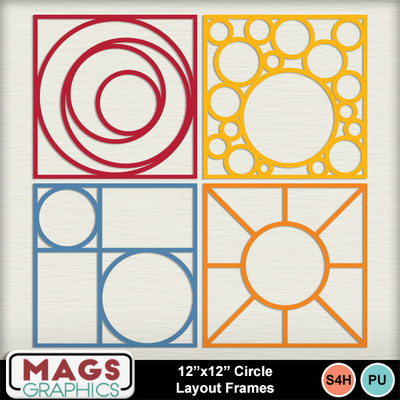 This product includes 4 shaped template frames in PNG Format. 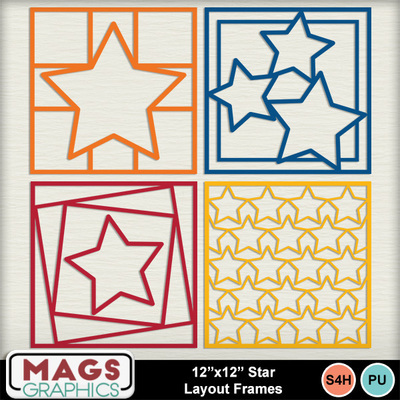 You can recolor, add texture, or cover with your choice of paper. 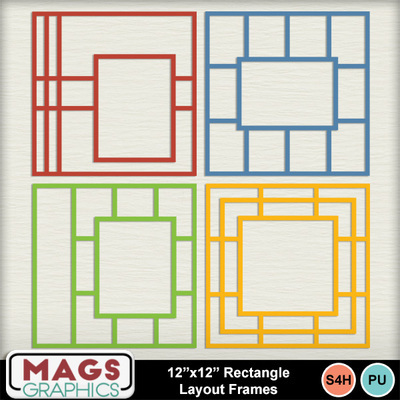 Add your photos behind the photo windows to make striking layouts. 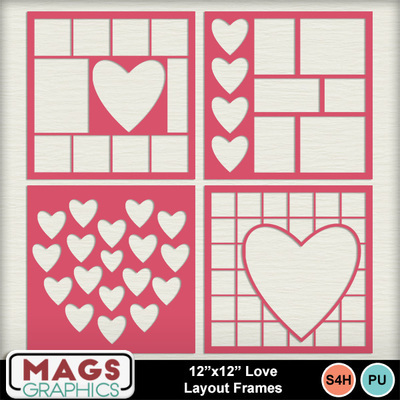 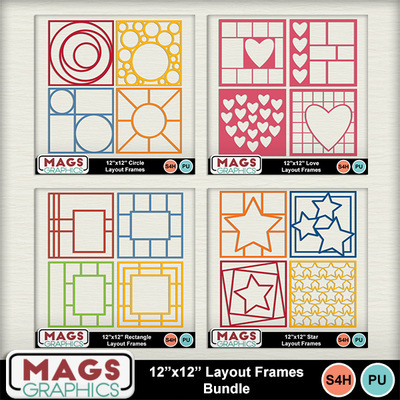 You'll get 4 Love Layout Frames, 4 Circle Layout Frames, 4 Rectangle Layout Frames, and 4 Star Layout Frames.